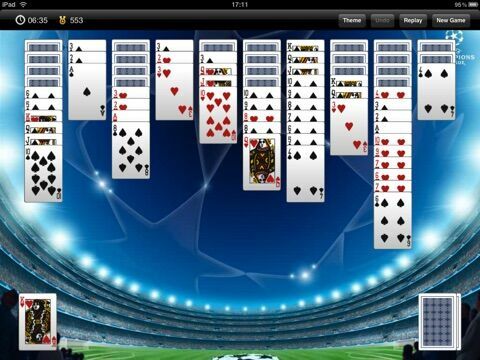 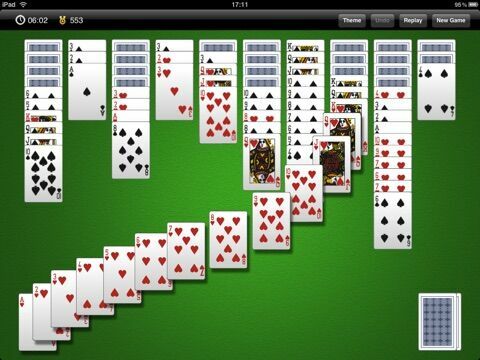 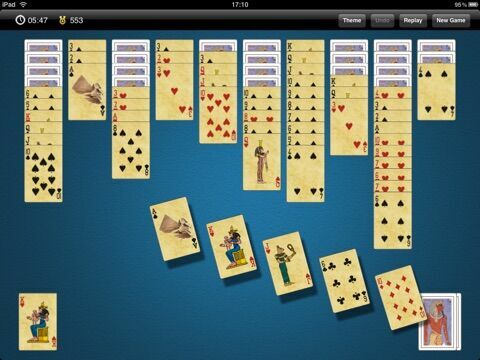 This is the classic spider solitaire everyone like to play. 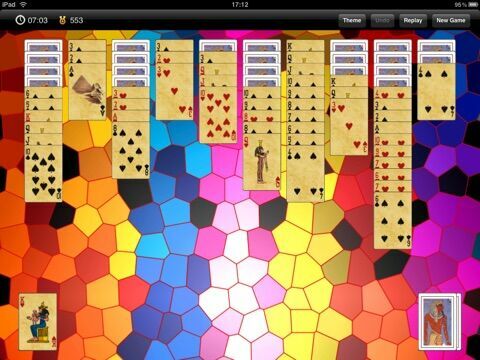 Made exclusively for iPad: high resolution graphic, lively animition, and full size cards, guarantee a game play experience like the real world. Fixed the difficulty selection dialog.